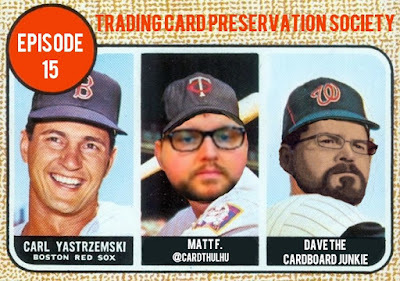 The Trading Card Preservation Society has returned for a new episode a day before the release of 2017 Topps Heritage and Opening Day. 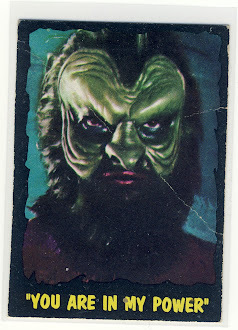 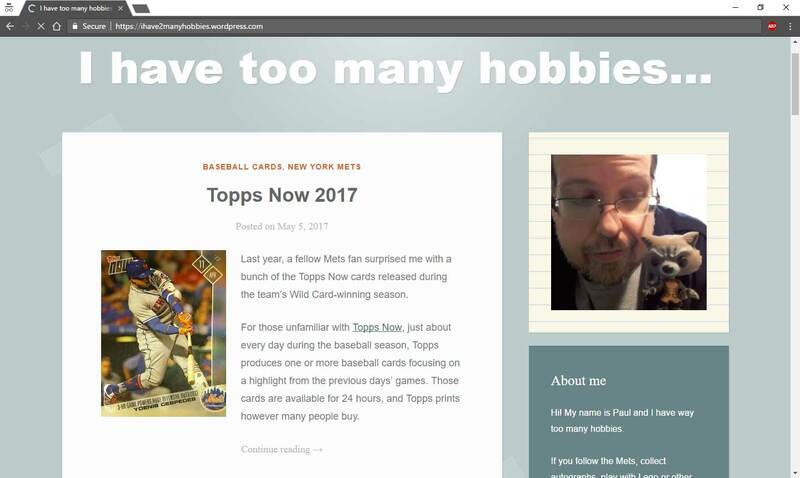 Dave the Cardboard Junkie and I discuss other 2017 Topps releases including NOW, Throwback Thursdays, and Allen & Ginter. 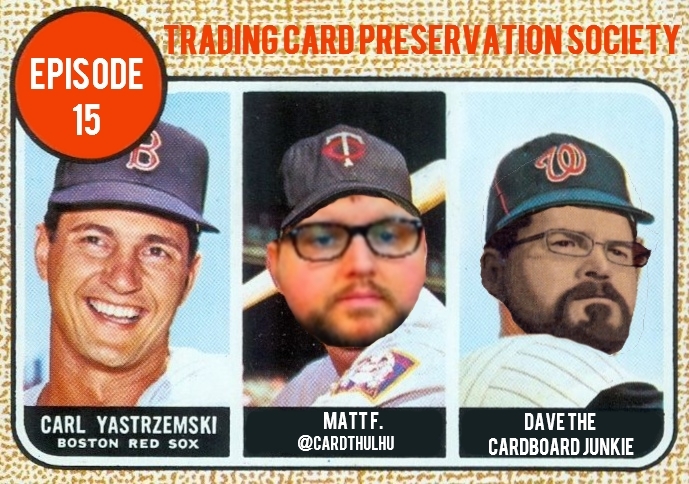 We also talk about the announced release date of the new season of Mystery Science Theater 3000 on Netflix and also recommend some binge-worthy shows to catch up on until Opening Day.